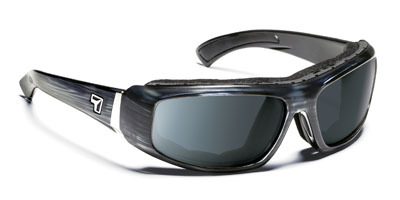 Description: The Bali comes with the 7eye exclusive AirShield that creates the ideal environment for your eyes. This non-air-permeable shield has a fast dry fabric that wicks away moisture. It is removable, replaceable and washable.